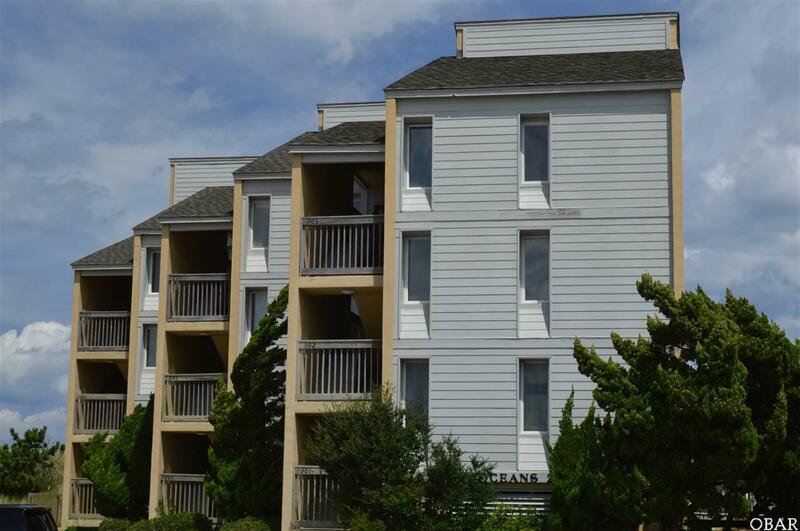 Serendipity is a spacious 2 bedroom oceanfront condo in the highly desirable Oceans Condominium complex right in the heart of Nags Head. 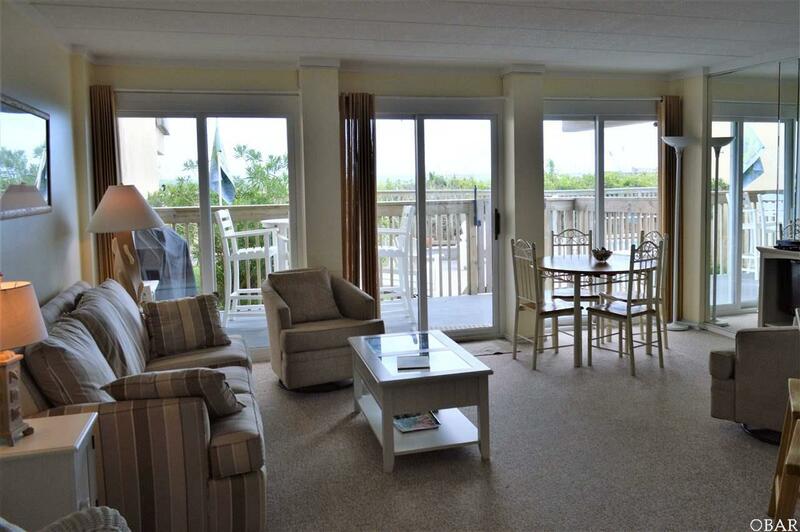 This lovely unit is located on the first floor and provides easy access to the private association swimming pool and boardwalk to the ocean front. 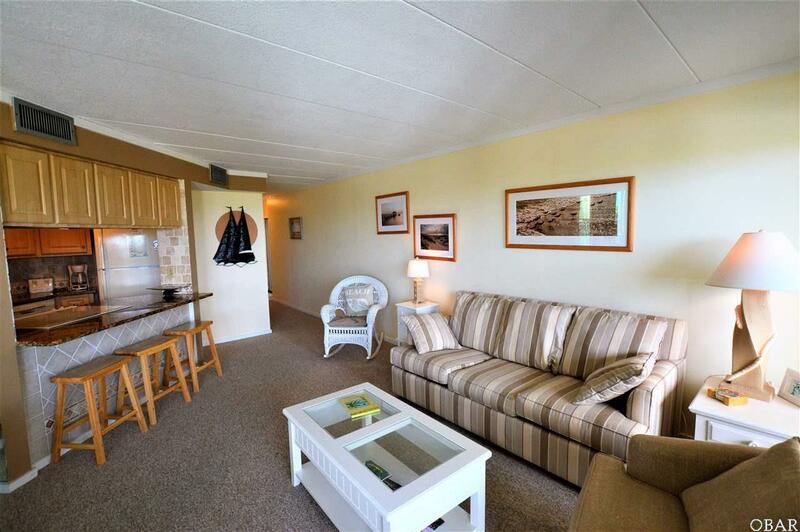 This condo has an updated kitchen with granite countertops as well as a wet bar for entertaining. The floor plan is open and well thought out. Every inch of space is utilized to ensure there is plenty of space for everyone. 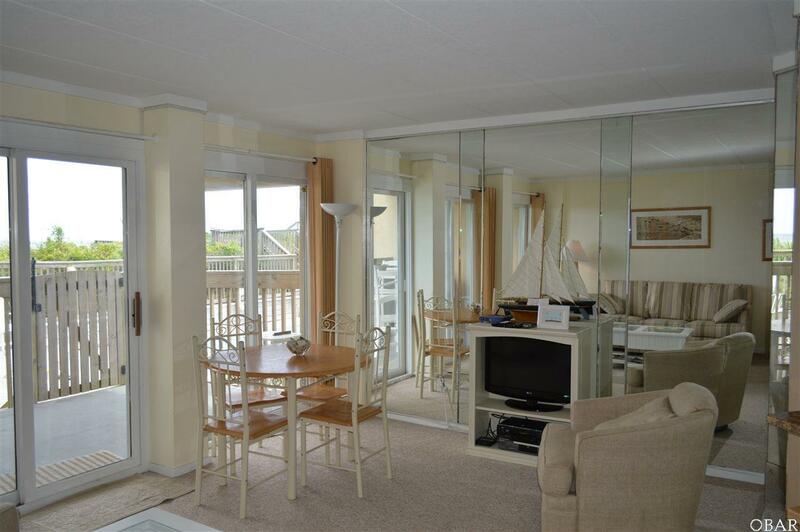 The unit is sold fully furnished with its tasteful d'cor. Enjoy becoming a part of this delightful community with its active owners association that takes pride in the upkeep of their buildings and grounds. Listing courtesy of Becky Rockis of Coldwell Banker Seaside Realty - Kdh.